This is the seat in my friends car. 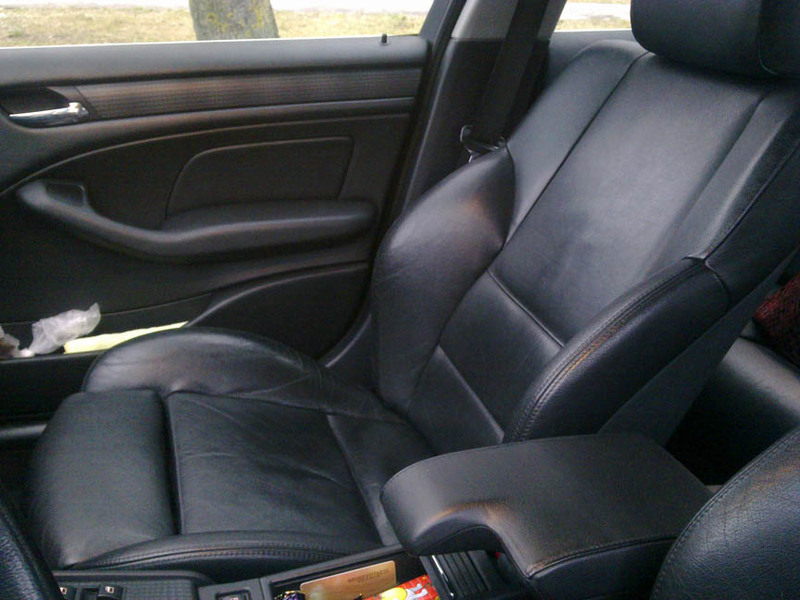 It is well designed and well made seat from leather and has a seat heating function. But personally for me it is feelgood space because I feel safe there. Is it because of good design or quality of the car, or my friend who is driving - I do not know, but every time I am there I feel good.